The ongoing limits Congress is imposing on Social Security can be felt in many ways. 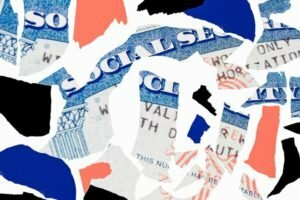 More than 1 million people are awaiting hearings to determine whether they qualify for Social Security disability benefits. Currently, the wait time for a hearing is more than 600 days. In just the past two years, 18,701 workers have died waiting for a disability decision. That is to say, waiting to find out if they were eligible to receive benefits that they earned with every past paycheck. Benefits that could have saved lives, prevented bankruptcies, and stopped the loss of homes, thus preventing homelessness. Prev Are You Eligible For SSI?